Tekken 7 is bringing back their bowling mode in the game. 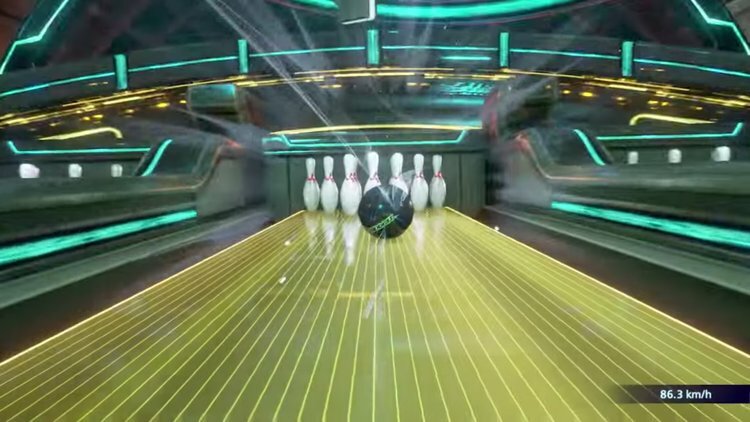 If you’re a fan looking to get a first look at the new bowling feature, check out the trailer below. The DLC mode will be available for purchase in August, and while some are complaining about having to pay for the mode it’s better than having to pay for something that should be in the game, to begin with, right? Will you buy it?